Yunnan University has joined itself to the national developmental strategy and that of Yunnan province by promoting teaching through scientific research. In recent years, it has undertaken and successfully completed many major scientific research projects. Natural science research at Yunnan University is targeted at satisfying major national strategic needs, major scientific frontier issues, and applicable technology for economic and social development. 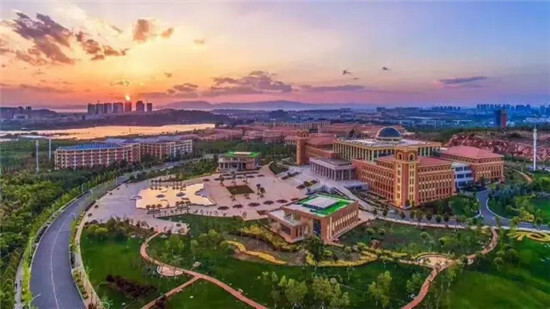 The university has independently presided over two projects under the 973 Plan, four projects of the 863 Plan, two National Special and Important Programs Related to Water Resources, and one project of the Supporting Program for Science and Technology Research of China. The university has won a first prize of the National Natural Science Award, two second prizes of the National Science and Technology Progress Award, three He Liang & He Li prizes in the Science and Technology Progress and Innovation Award, and two Outstanding Contribution Awards of Science and Technology of Yunnan Province. Yunnan University is home to one national key lab, one national model entity for technology transfer, two key labs jointly developed by the MOE and Yunnan province, six provincial key labs, two provincial engineering labs, four provincial international joint research centers, four provincial engineering research centers, three provincial synergy innovation centers, two provincial bases for training of high-tech innovation talents, and one national Linux technological training and promotion center. 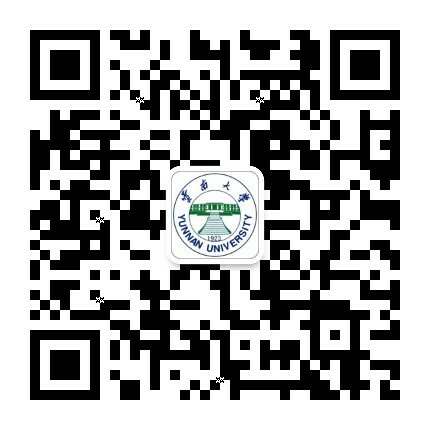 In 2015, Yunnan University had 380 articles published in SCI journals, 171 in EI journals, and 74 in CPCI-S journals.